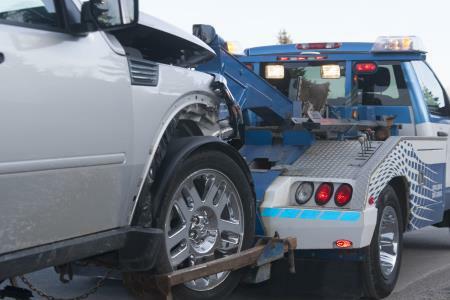 YouWeDrive is providing car accident management services since 2005 assisting clients who hed been involved in road traffic accidents caused by another party. We offer 24 Hour 7 Days a week service with nationwide coverage, our courtesy vehiclee are delivered either to your door or to an alternatative place of your convenience. We commit to supplying you with avehicle of a similar size and standard to your own, which will be less than 12 months old. We fully understand that after car accident there are many issues. We are helpful in all of these aspects and you will have all of the services under one roof. Only thing we want from you is to either call us at any time on 0203039404777 or send us a message via our website contact us section and we will do the rest our friendly team will guide you step by step to handle the situation.